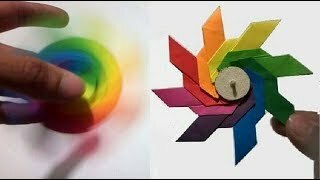 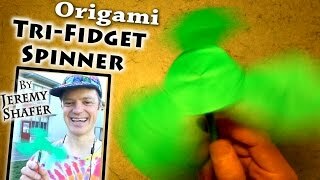 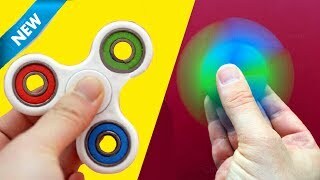 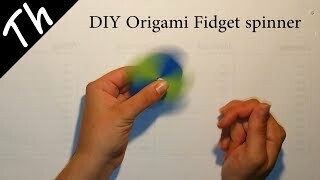 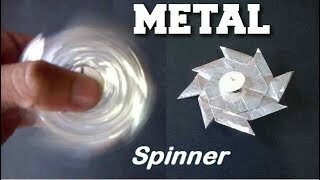 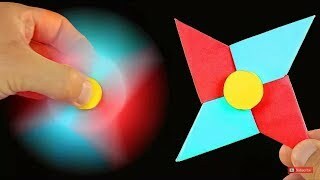 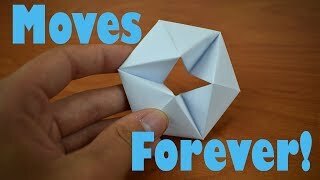 Let's be honest, origami is cool, but origami that moves is super cool! 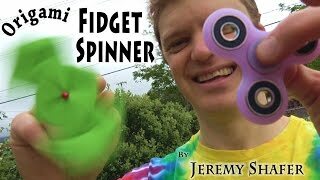 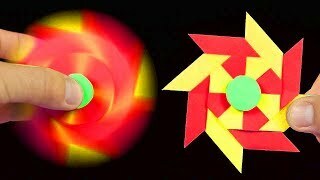 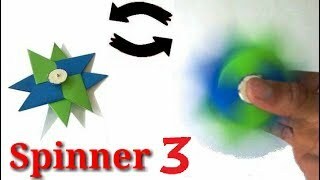 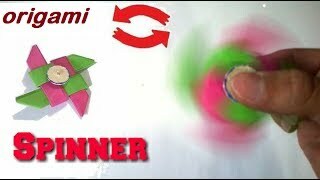 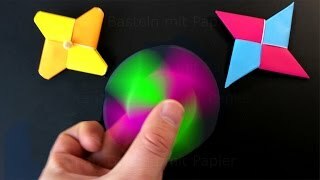 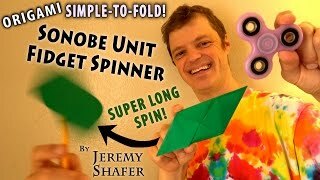 This easy and fun tutorial will teach you how to make a paper flexagon that is sure to impress friends and family. 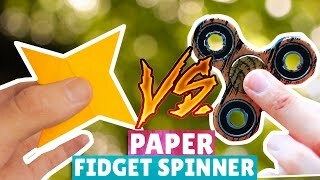 Please sub and comment if you have any questions!